Author, Dorinne Whynott, Owner of Professional Pet Sitting Etc. Cut holes in a plastic water bottle so that kibble is dispensed when the cat rolls the bottle around. Use sand paper to smooth any sharp edges and rinse well then dry before using. Take an old sock and put catnip and a few pieces of crumpled cellophane inside. Knot it up for your cat to wrestle with or carry around. For the prey minded cats who love to chase, toss aluminum (not used on any food) foil balls down stairs or along your floor. A crumpled piece of paper will work, too! Skip the tinsel, Kitties can not resist the sparkly fun toy but if ingested could lead to obstruction, vomiting, surgery & can be fatal. Christmas tree water is not for pets to drink. It may contain chemicals, flame retardants and insecticides leaking from the treated trees. Clean up tree needles. They can be toxic and cause mouth and stomach irritation. To keep pets away from the tree, try using citrus sprays. Most pets do not like the smell. Keep wires taped securely and away from pets. No dangling wires enticing them to be chewed, causing burns or worse. As always keep medications out of pets reach. Give them a place to go from all the noise and bustle of the holidays. Make your reservation Now for your January pet care reservation. Book all pet care reservations as early as you possibly can to ensure you will be all set. If you will be adding a new furry member to your family, consider doing it at least 2 or more weeks before the busy Thanksgiving Holidays. It is hard on new pets in a new home with losts of hustle and bustle. If you adopt a puppy or dog this month – CONGRATULATIONS !! Register online ASAP to set up Mid Day Let out so they have a break while you are at work and you will be ready when you may need a pet care visit anytime in the future. 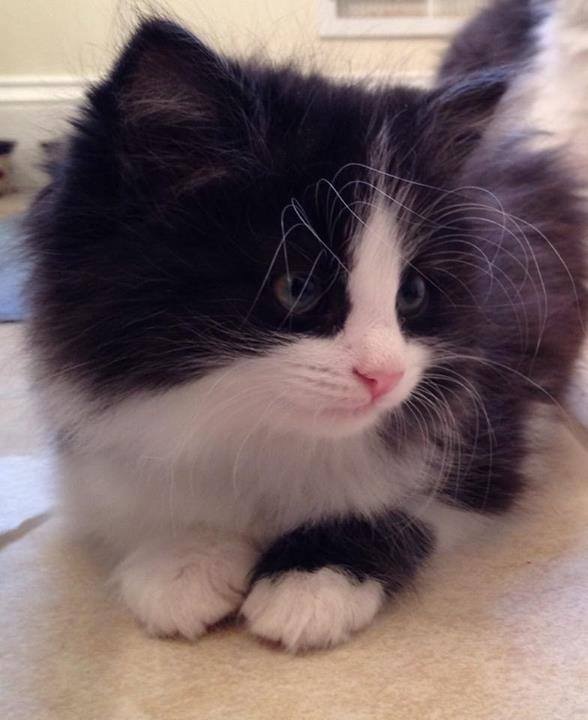 If you adopt a kitten or cat this month – CONGRATULATIONS !! Register online ASAP to set up Feline Fun Time, we can take care of the litter box and give then one on one attention while you are at work, plus you will be ready when you may need a pet care visit anytime in the future. Professional Pet Sitting Etc. is a leading business in the pet care field and continues to grow since 1990. It boasts 30+ amazing pet sitters on staff, over 3000 clients in 38 cities from Nashua to Concord, NH. Hundreds of satisfied client testimonials can be found on their website and more 5 star reviews on their Facebook page, Google+ page and more. They have sustained an A+ rating with the BBB and are unmatched in the Pet Sitting Industry in New Hampshire. Go to Professional Pet Sitting Etc. Website for more information on the best pet sitting company or click on “New Client” to contact us or register for dog walking or pet care. This article can not be copied in part or in whole without specific written permission by the Author/Owner. Author, Noelle Dunn, for Professional Pet Sitting Etc. Who does not enjoy fresh air, exercise and time with their four legged pal? Going on a walk with your pet is one of the best experiences you can have. Hiking in the mountains or walking wooded trails can be even better! However, there are some tips and precautions one must take when thinking about taking your pet on a hike. Taking your pet with you on a hike is a rather large responsibility and not all dogs are ready nor meant to hike. Below are some tips to consider if you are thinking about taking Fido out with you on your next hike. Obedience.While you may love your pup, how obedient is he? Does he get easily distracted? Does he return immediately when called? Health. How is your pet’s health and stamina? Does your pet take medications? Visit with your vet first to ensure your pet is up for hikes. Rules. Verify well before your arrival, if the area you are considering for that hike is pet friendly. Can Fido come? If so, obtain the rules and regulations before venturing out. Location. Please verify the area is suitable for your pet. Avoid rocky, tough terrain as it may not be suitable for Fido’s paws. What creatures might your pet be exposed to on the hike? Is he trained to handle encounters with snakes? Bears? Bring a leash and collar. While your pup may be well behaved and trained, the leash is a good idea for their protection – especially in unknown territory. There will be so many new smells and sights for your pet! It can be overwhelming and the urge to stray might be possible for even the most obedient of dogs. Bring plenty of water and a bowl. You need to ensure Fido has plenty of water to stay hydrated, especially during the summer months when heat and exercise can potentially lead to heat exhaustion. Plastic bags. You must pick up after your pet. First aid. Make sure you have essential first aid care in the event Fido is hurt. You should have a first aid kit on hand at home even if you aren’t thinking about hiking. ID. Ensure your pets is micro-chipped and his collar has an up to date ID with your cellphone number on it your home number will not help you if you are out in the woods with your dog). Also, ensure you have a recent, clear full-bodied photo of your pet with you. In the event your pet does get lost, all of these will improve your chances of being reunited with your pet. Now that you are prepped and packed, you are ready to go! Enjoy a hike with your best friend! Remember to respect all wildlife you encounter, keep Fido safe and have fun! How can you keep your pets safe if you must find them a home? FREE pets are advertised in the newspaper, on Craigslist, on Facebook and various places online. People are hoping to find good safe loving homes for their pets but is a free pet really going to a loving home? When I worked at the Humane Society, we always told people to never give a pet for FREE. People who are willing to pay for an animal are generally willing to take good care of them. There is always the exception to the rule, however, in most cases, placing a cost value on a pet makes it more likely that a person will think before buying/adopting that pet. In many situations, if they must get rid of the pet, they may think twice because of the money spent already for that pet. Where as a free pet, already has no cost value, so if the person has no emotional attachment to the pet, they also do not have a money value on the pet. Making it easier to get rid of. When you advertise a Free pet, sometimes people will grab the pet before someone else does without putting much thought into their living situation, cost in medical care, cost in food, time involved in caring for the pet (scooping litter, taking for a walk in all kinds of weather, picking up dog waste, and more). Many times people do not know what to ask when getting a pet or what to ask when re-homing a pet (click on both for lots of ideas and suggestions). Many times free pets may not be up to date on vaccines or healthy. There are many stories of free pets who were found to be very ill after someone took them. Those free pets cost hundreds and in a few cases thousands in just the first few months. What other things do Free pets have to worry about? The people who make a living or a hobby acquiring free pets. These people are VERY good at what they do to convince you your pet is going to the best home. They look like wonderful people. People who could be your neighbor. They may even let you do a home visit. They may bring their children. As your pet leaves, you will believe that they are going to a great home. So here are a few kinds of BAD people who are looking for YOUR Free pets. BEWARE OF THESE PEOPLE, they all exist in New Hampshire. people who make money finding animals to sell to labs for experimentation. Many years ago in New England, unclaimed animals would go to labs. Even today, some labs pay for test animals. Many do breed their own animals for this. Did you know that the animals that are used in schools for biology are obtained by looking for FREE pets? We are talking about classes that dissect cats or other pets. The companies that sell to the schools buy from people who are paid per pound, so they need many. When I was appalled that Nashua High was requiring students to dissect cats that looked like everyone’s pet at home, I started doing research and this is what I found. Will take your free pet saying they are a rescue, then use the title “rescue” to ask for a donation to adopt out to anyone that will pay. Takes on FREE pets because they feel the pets need them, Many times they love the pets but do not have the money to care and feed the numbers. Pets end up living in filthy conditions and are not medically cared for. This usually gets worse over time until authorities step in. These people look for FREE pets to feed to snakes, lizards and other exotics. Want FREE pets to use for breeding to make money. Many times they are looking for what looks like purebreds. They often do not do vaccines, etc. These people are on a much smaller scale than the above Mills. Unfortunately it does exist in NH and people are working on making this illegal. FREE animals used for many sexual reasons. All of the above troll and search for FREE pets. They are very good at their jobs and they will convince you that your FREE pet will be going to a loving home. You say, but we will know if someone is trolling because they will be asking for lots of animals….WRONG! They wil continually make new profiles in different names just so you do NOT know how many pets they are getting on Facebook. On CL, they just answer the ads from different Unsuscepting people. Due to our limited resources at this time most of our work is done through referrals, matching people looking for dogs with people needing to place dogs. Those who participate in this program do so with the understanding that we are unable to investigate either party. Once we send information about dogs to potential adopters it is up to you to contact the current owners, who will then interview you. There is no fee (FREE) for any dog in the referral program, and all arrangements for transfer of ownership are between the current and new owners. This is NOT a good thing for a rescue to require a pet to be FREE. The owner must be VERY good at interviewing, do a vet check, do a home check, make an application and make an agreement. I would still recommend doing all of that but by putting a re-homing fee on the pet, especially a purebred, most of the bad people mentioned above will be out of the picture. By this rescue requiring the pet to be FREE and not taking any responsibility, they are not helping keep those pets safe. So, does this mean that ALL people who are looking for FREE pets are bad – of course NOT. But because the above bad people are so convincing, it is very hard for anyone to figure out who is good from who is bad. First place a price for re-homing your pet. The above prices are suggestions. these are for pets that have been checked by a veterinarian and found to be healthy, up to date on all vaccinations, free of parasites, dogs are heartworm free, and all that are old enough should be spayed/neutered. Remember that this is for the safety of your pet to find a loving home. This is not for making a big profit. Many people do a bit of research. Maybe you have registration papers, which if the pet is spayed/neutered, it is just a nice thing for the new owners to have but proof that your pet is a purebred with lineage. Some people base price on the cost of vet check, vaccines, etc. Then, ask TONS of questions, vet check, home check. Here is a sample application in a pdf. Feel free to use it as a guideline. If you do the above things, chances are the home will be okay. Again, it is not a 100% guarantee. If all of this gives you anxiety, I totally empathize with you. Having the life of your pet in your hands is a daunting task. The above list of licensed shelters and rescues can help. 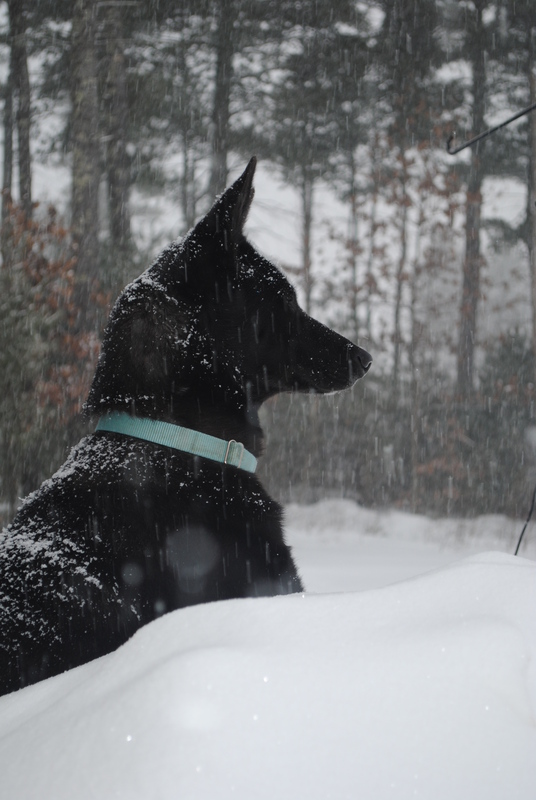 We are very fortunate to have many amazing organizations helping pets in New Hampshire. Go visit a few. Ask them questions. What are there policies? Do they keep animals until they find homes? Go on their website, read everything there. I would avoid any person or organization that want you to give your pet away for FREE. It just puts pets in a possibly unsafe path. Whatever your decision, to bring to a shelter or to find a home yourself, you need to be happy with your decision. Your Pet’s Life depends on what you decide and you need to live with it. All of your hard work is worth it for your pet’s safety & happiness. Thank you for caring so much. Pumpkins. We see them everywhere throughout the autumn season. We carve them for Halloween, we display them along with some fall foliage and scarecrows indoors, and out and of course, we put pumpkins in our pies for Thanksgiving. 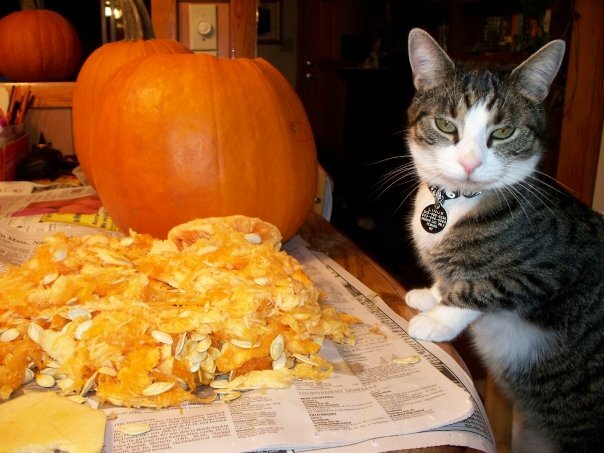 Pumpkin not only symbolizes the onset of the holiday season but pumpkin is very healthy for your dog and cat. How so? Keep reading! Pumpkins are an amazing antioxidant! Antioxidants are powerful substances that counteract the damaging effects of oxidation in living organisms. Pumpkins have beta-carotene, alphacarotene, fiber, potassium, zinc, vitamin A and fiber. Sound familiar? These antioxidants are also necessary for a healthy human diet! What is good for the goose is good for the gander right? Additionally, pumpkin is an all natural way to prevent constipation and diarrhea. Just a couple of tablespoons of canned pumpkin and your pooch’s tummy troubles will be a thing of the past. This is due to the high fiber and water content that pumpkin contains. We love all natural remedies! Wait, there’s more! Your pet can eat the pumpkin seeds as well! Just be sure to roast them first! Finally, here’s a treat you can share with your pet. The seeds are filled with vitamins, fatty acids ….more antioxidants! The taste isn’t the only benefit either! The seeds promote good urinary healthy as well as a silky, shiny, soft coat of hair! You can store roasted pumpkin seeds for up to a month! Is your pet on a diet? Is he turning his nose up at his diet doggie food? Well, pumpkin also promotes weight loss. The fiber will help your pet feel full quicker! Your pet will lose weight and enjoy every minute of it! Of course, he still needs a good amount of daily exercise but hey, that’s where we step in the picture! Call us !! 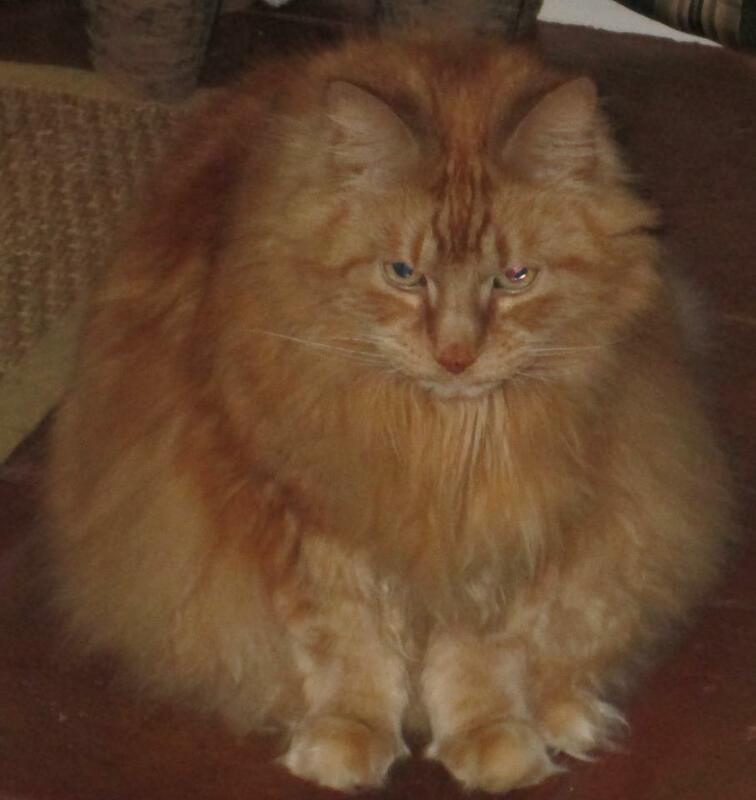 Pumpkin is an overall healthy option for your pet. Just don’t let them eat your jack-o-latern. As soon as you cut open a pumpkin, it begins to collect bacteria and allowing your pet to eat a jack-o-latern (especially one that’s been displayed for awhile) is a sure fire way to end up in the vets office. Pumpkin Pie for Everyone !! I want my Pet Sitter!! Author, Professional Pet Sitting Etc. The most stressful part of going out of town, whether for vacation or business, is finding someone to watch your beloved pet. Many people’s first thought is to enlist the help of a friend or neighbor to watch their pets while they are away. Some people opt for boarding for kennel, while others choose a pet sitter. In home pet sitting is growing in popularity. It is convenient in the service they provide as well as the fact it is the least stressful option for your pets. If you are looking for someone to come into your home to meet your pet’s needs while you are away, keep reading for important things to consider when choosing a pet sitter. Is the pet sitter you are considering a professional pet sitter or someone who pet sits as a hobby or to earn a little extra cash? The best pet sitters are professionals that are known in their community and have extensive experience. They should be registered to do business in your state, bonded and insured. A professional company will have a company website with testimonials from happy clients. A professional company will do background checks and training and have employees. Is the Pet sitter you’re considering have business experience? If they have been in business for at least 5 years, chances are they have run into problems and have policies in place to handle them. Do they know what to do if your dog gets bit by another dog, stung by a bee, or suffers from heat stroke? Who will they call? What is the emergency plan of action? Every reputable company has a plan of action and all of their pet sitters are well schooled on how to handle all types of emergencies. Is there a contract or service agreement? There should be! This provides protection for you and the pet sitter. It also minimizes any miscommunication as far as what services are provided and exactly what you can expect from the pet sitter. Your prospective pet sitter should provide time to speak with you and allow you ample time to ask questions. Stay Away from Craigslist Type of sitters. These are sitters who pay to post a listing on sites like craigslist, Tech companies who list multiple people. Some even state that YOU are protected with insurance, etc. However, the insurance ONLY protects the Tech company. You and the sitter you choose on this site are not protected. As long as these Tech companies are making money every time you book, they do not care about anything else. In fact most do not pay taxes. They collect the money from you and then pay a portion to the sitter as an IC. The Tech company gets away without paying taxes stating that the IC is responsible. These type of sites will have people who are not fully committed to pet sitting. They do it when they can, they may not be available when you have an emergency, they will not be bonded, insured, etc. This is why you will pay a cheap price because there is NO protection, no professional business. Look for Sitters who really want to IMPROVE themselves and their business and profession. They go to continuing educational conferences, take classes. They will have their own website (VERY important). In addition to a website you will see their business facebook page with reviews (not a personal page). On their website you should be able to see extensive background on the owner with awards and certificates. Knowing this will help give you peace of mind. Finding someone to take care of your pet while you’re away can be scary and confusing but if you do the proper foot work before you leave, you’ll no doubt leave your pet in the hands of a trusted, respected professional while you’re away. If you have any questions on how to choose a pet sitter, please call us. We’d love to guide you through the process. We also have plenty of information on our website to help you make the best informed choice in pet care. If you decide to feed your pet a little turkey, make sure it is boneless and well-cooked. Don’t give raw or undercooked turkey, which may contain salmonella bacteria. Sage can make stuffing yummy, but it as well as many other herbs contain essential oils. Those oils can cause gastrointestinal upset and central nervous system depression to pets if eaten in large quantities. Cats are especially sensitive to the effects of certain essential oils. Don’t spoil your pet’s holiday by giving him raw bread dough. According to APSCA experts, when raw bread dough is ingested, an animal’s body heat causes the dough to rise in his stomach. As it expands, the pet may experience vomiting, severe abdominal pain and bloating, which could become a life-threatening emergency, requiring surgery. There are so many things that pets should not have at this festive time, make treats that they CAN have. Canned pumpkin, peanut butter and more. These could also be made for Christmas Presents for your Pet Loving friends !! See below for recipe links ! Giving your Pets a few bites of boneless cooked turkey, a small dollop of mashed potatoes or even a sliver of pumpkin shouldn’t pose a problem. However, please don’t overindulge your pets. This could end with a case of a stomach upset, diarrhea or even worse – an inflammatory condition of the pancreas known as pancreatitis. In Fact, it’s best to keep pets on their regular diets during the holidays. While the family is feasting, give your cat or dog their own little feast. Offer them Nylabones or made-for-pet chew bones. Or stuff their usual dinner-perhaps with a few added tidbits of turkey, vegetables (try sweet potato or green beans) and sprinkles of gravy- all inside a cat/dog Kong toy. They’ll be happily occupied for awhile, working hard to extract their dinner from the toy. Make no bones about it!! Certain bones, especially cooked turkey bones, can lacerate or obstruct your pet’s insides. Save the bones for the broth. Onions – Onions and onion powder, widely found in stuffing and used as a general seasoning, will destroy your dog or cat’s red blood cells, which can lead to anemia. Grapes and Raisins – Grapes and raisins contain a toxin that can cause kidney damage to coth dogs and cats. Chocolate – Chocolate can actually be fatal to your dog or cat, so all those sweets must be kept well out of reach. Aluminum Foil, Wax paper and other food wrappings that have covered yummy food, can cause intestinal obstruction. Make sure to place these items securely in the garbage. 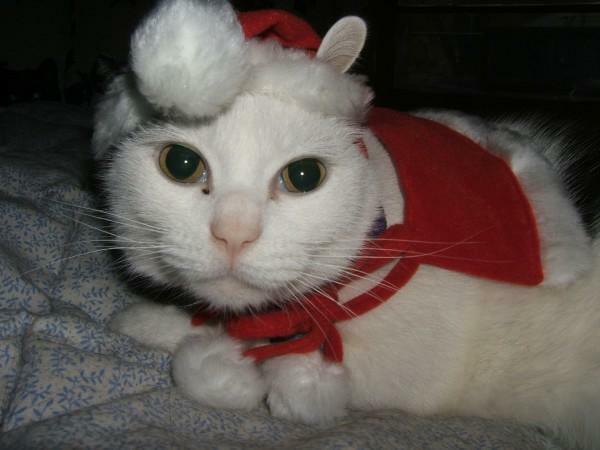 Make sure you pet has a quiet place to go, should the holiday festivities be too much for them. Watch behavior to make sure they are not stressed. Cranberry sauce is just fine for pets, just watch the amount of sugar in it. Again, don’t overindulge, best to provide a small helping to your pet’s Thanksgiving plate. Alcohol is definitely a big NO for pets. What we people may consider a small amount can be toxic for a smaller animal. Also, keep in mind that alcohol poisoning can occur in pets from atypical items like fruitcake (the recipe may have called for rum or other liquor), as well as unbaked bread. Make your reservation Now for your December and New Years pet care reservation. Book all pet care reservations as early as you possibly can to ensure you will be all set. 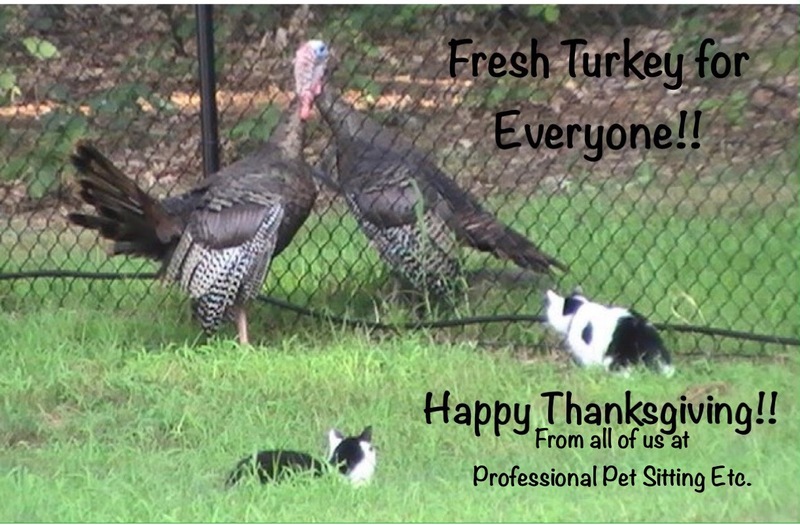 This is the busiest time of the year for most businesses including pet care businesses.